I am currently taking this excellent on line course from Holly Becker of Decor8, Blog Boss, and it is really helping me to look at my blog and blogging in a new way. This week’s homework is to talk about eight blogs that I think ‘rock’. I have a blog roll on the side here but the first seven are my real favourites. Number seven and eight are blogs from my fellow course mates. The second to last is new to me this month but fast becoming a favourite. So in a short and sweet way I am going to tell you why I love these blogs…. Number One is Flying House by Travelling Mama. I know this blogger personally and I admire her style both in real life and on her blog. The photography and the stylisation of the blog is beautiful and restful yet inspiring. The second is Lost in Cheeseland. 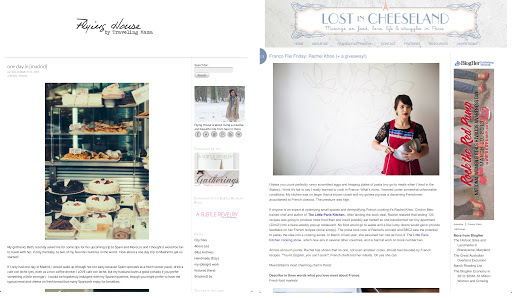 I enjoy positive expat blogs (the Flying House is another example of this) and Lost in Cheeseland is all about Paris, food and life in the French capital. I love Paris and this blog gives me a regular reminder of why. 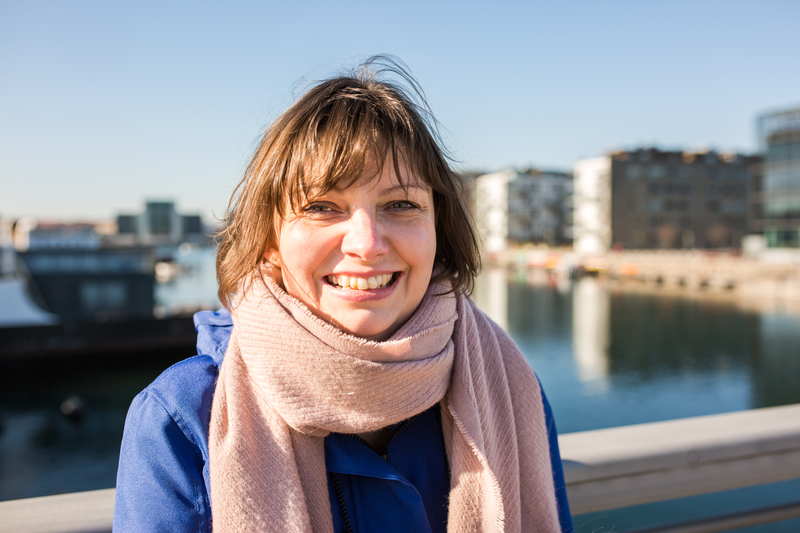 The next two are Danish blogs – Helt & Aldeles is written in Danish but don’t let that put you off, the images are what make it. Beautiful shots of life in Denmark capturing it is all is beauty. The second is Classic Copenhagen written by a bit of an environmental activist here in Copenhagen. Sandra has a lot to say and share via words and photos (in English) and I always enjoy what she has to say. The next two are giants in the blog world. Bleubird is written by a home schooling mum in the US who has recently moved to Nashville. I have been reading this blog for years now and her family life is fascinating especially now she has four kids (two teens (well almost) and two littles). Her photography is really well styled but she still has an authenticity about her. 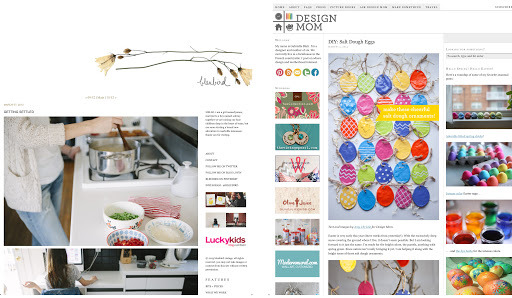 Design Mom is a mega blog and very well known but nevertheless is always feels fresh and interesting and I learn a lot from Gabrielle about how to be a professional blogger. Finally the two bloggers from my course – the first is Lesley W Graham. 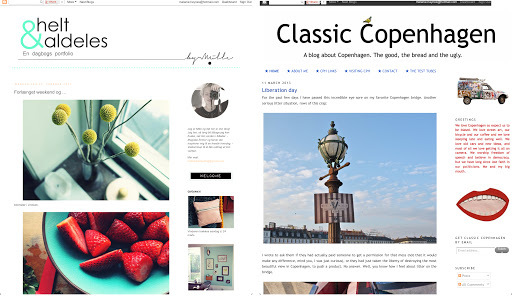 Her blog is new to me but I am struck again by the stylish look of it. Definitely one I want to delve into more. The last blog is also by a fellow classmate (and my friend) Jenni. 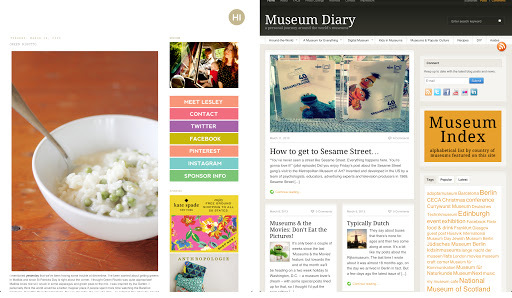 Museum Diary is all about museums around the world but in a really accessible, unique and fascinating angle. The layout is great too. All eight are well worth a click and a bookmark! Thank you for indulging me with this post…..and helping support other bloggers out there.